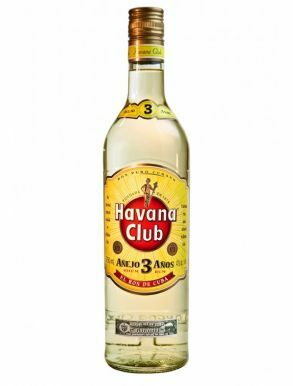 Havana Club rum is the most well known rum from Cuba. 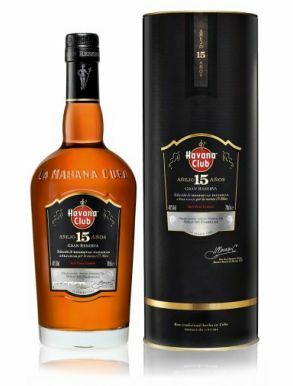 Its production started back in 1934 and now is one of the best-selling rum brands in the world. 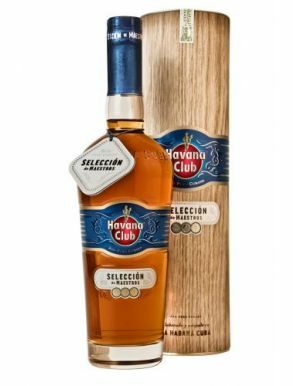 Originally produced in Cardenas, Cuba by family-owned Jose Arechabala S.A. the brand was nationalized after the Cuban Revolution of 1959. 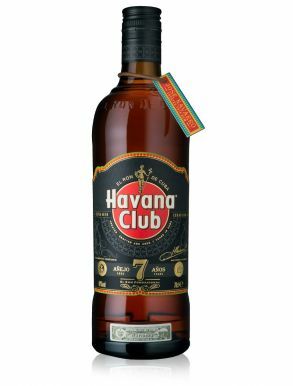 Shaped by Cuban climate, geography, history, and people, Havana club is an essential part of the Cuban culture. 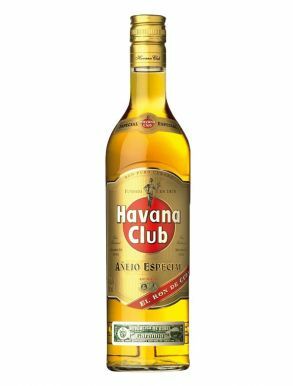 As its finest expression, the Havana Club range represents this rich heritage. It is the true spirit of Cuba.